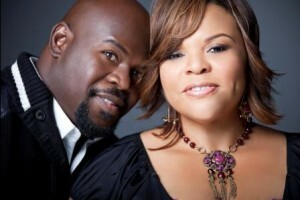 Check out this quick video on the new season of Sunday Best ALL STARS on BET, which begins July 19th, 8P/7C. 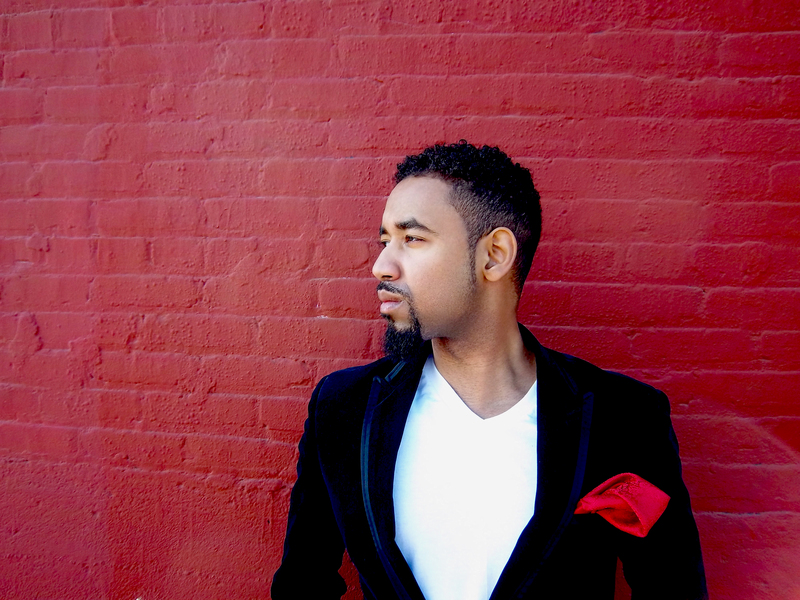 Turning Away, the hit single from Bryan Andrew Wilson’s The One Percent CD makes it debut in video form on Sunday February 1st on Centric TV’s Lifted program. 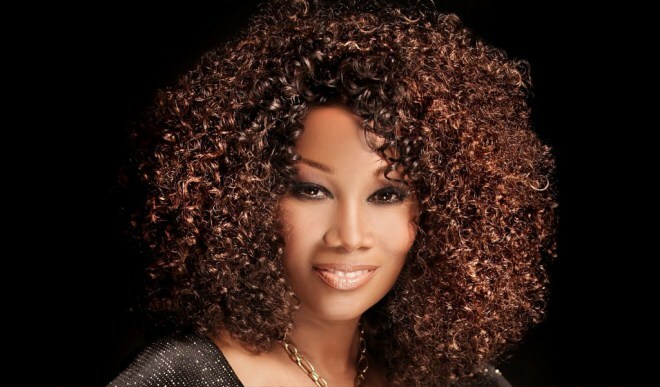 The single has placed in the top 15 on the Billboard Gospel Airplay chart and earned a Stellar Award nomination for Wilson. 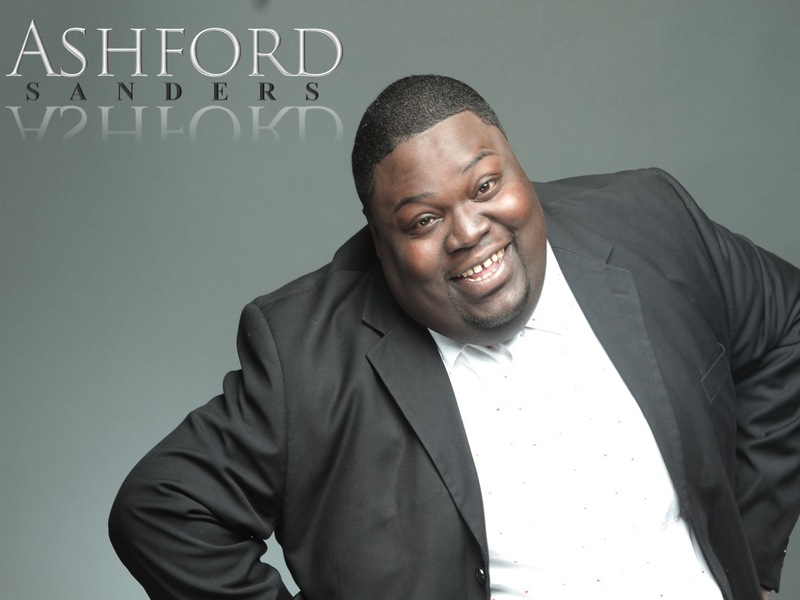 A new single, Faithful God is on its way to radio. 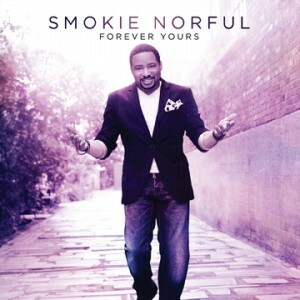 Pastor Smokie Norful expresses his heartfelt gratitude as he celebrates a #1 Billboard Top Gospel Albums Debut for FOREVER YOURS, his long awaited project released on August 5th. 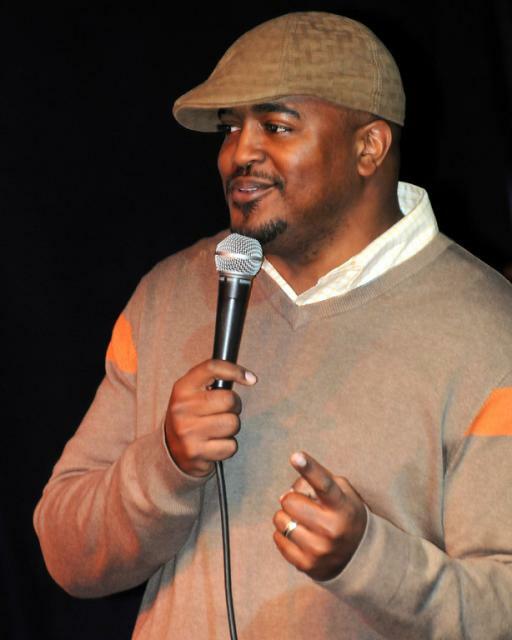 Steve Ordower, son of Jubilee Showcase host, the late Sid Ordower, has compiled the “Jubilee Showcase” compilation DVD featuring classic performances from the 1960s and 1970s of The Staple Singers, The Soul Stirrers, Inez Andrews, Andrae Crouch and Jessy Dixon, among others. 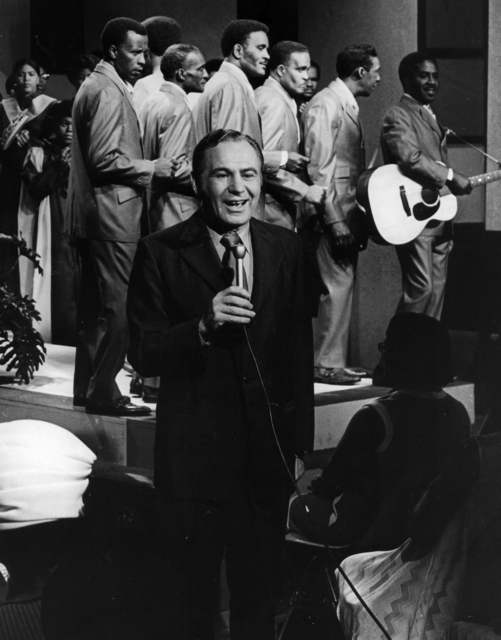 PBS has been airing an hour-long special on the groundbreaking series celebrating its 50 years since late November 2013. Scores of artists and personalities appeared on the show over the years, ranging from James Cleveland, The Staple Singers and Andrae Crouch to Rev. Jesse Jackson. At its height, “Jubilee Showcase” boasted over 250,000 weekly viewers and presented some of the biggest names in gospel. The DVD is available online at http://www.jubileeshowcase.com. 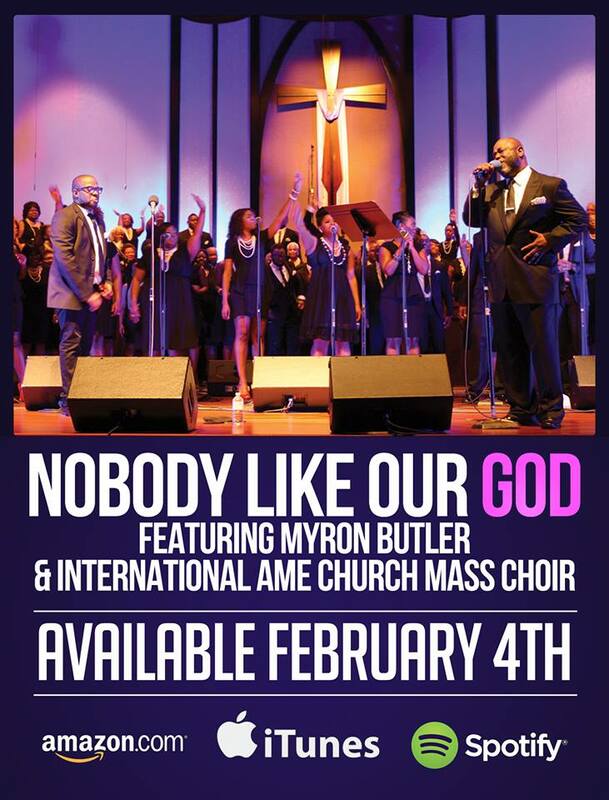 The International Mass Choir of the African Methodist Episcopal Church has released a music video of Nobody Like Our God, the first single from their soon to be released CD project. 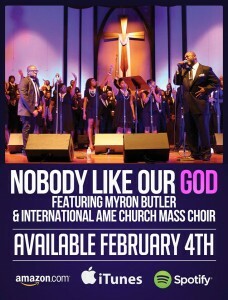 Nobody Like Our God features Myron Butler and was recorded live at the culmination of the AME Music and Christian Arts Ministry conference held in Chicago last July. The single goes to digital outlets on February 4th.